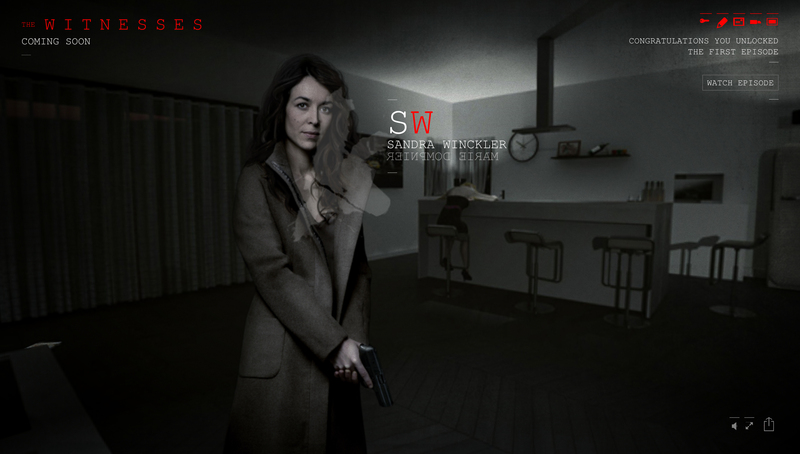 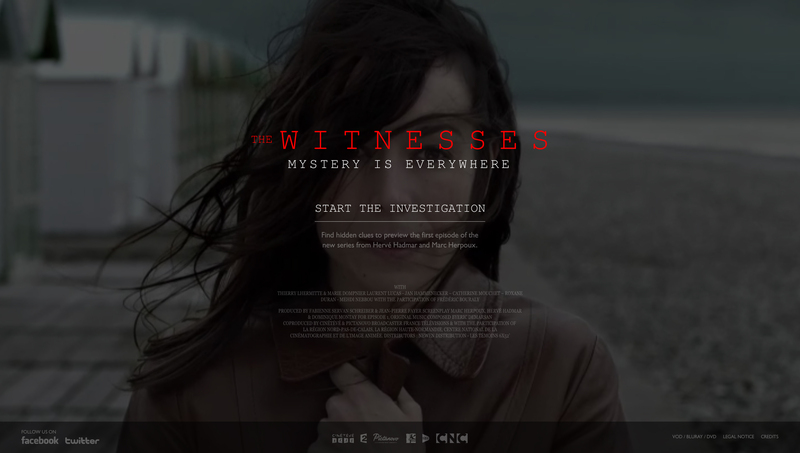 A captivating WebGL experience for the release of french TV show The Witnesses, designed and developed by Hellohikimori. 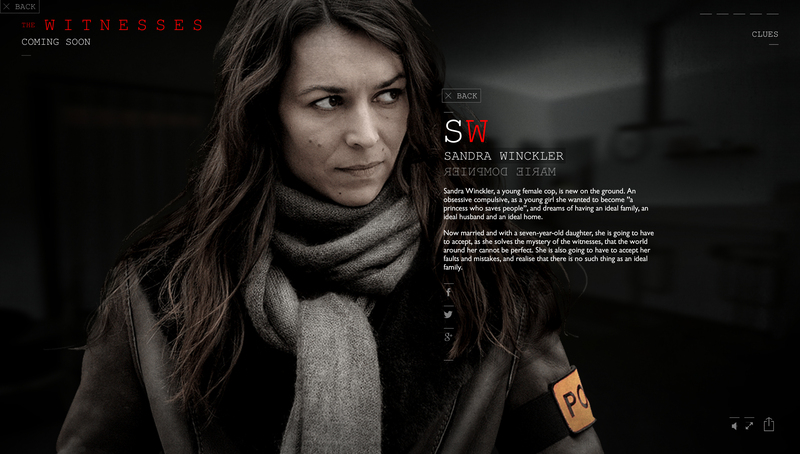 Explore the crime scene and get rewarded with the very first episode! 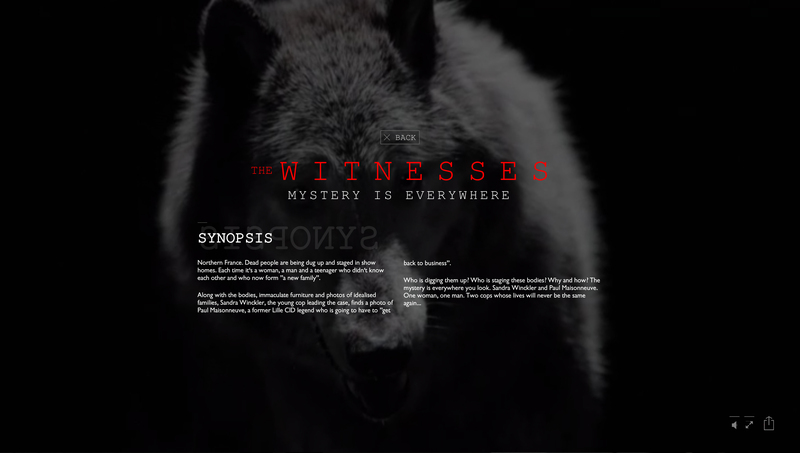 Find hidden clues to preview the first episode of the new series from Hervé Hadmar and Marc Herpoux.